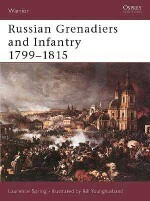 This bitter war between Russia and Turkey, aided by Britain and France, was the setting for the stuff of legends. 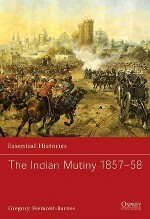 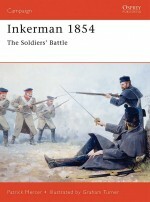 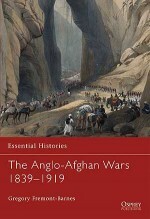 This book details the gallant yet suicidal Charge of the Light Brigade, now immortalised in film: in the words of Tennyson, 'Into the Valley of Death rode the Six Hundred'. 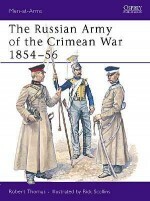 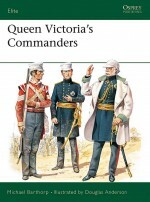 It relates the reports made by the first real war correspondant, William Russell of the London Times - reports which served only to highlight the army's problems - and memorialises the heroic deeds of Florence Nightingale, who struggled to save young men from the most formidable enemy in the Crimean War: not the Russians, but cholera.